- Date: 05/2016, Seed: undisclosed amount (post valuation: $4000000). Document security has become the cornerstone of cyber security following the high-profile data leaks and corporate espionage. 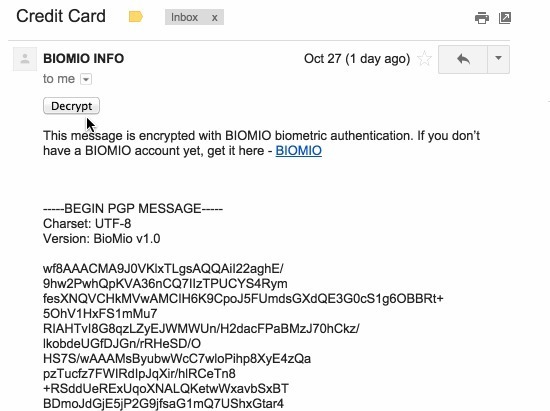 Biomio is addressing the problem by providing document-level encryption / access control solution with a flexible, policy-driven authenticator platform. 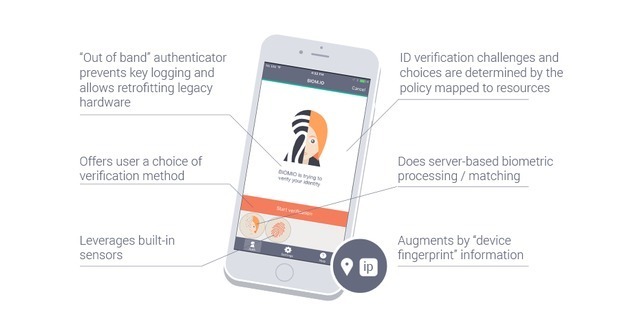 At the core of Biomio platform is a flexible, standards-compliant authentication platform with a dynamic, cross-platform, password-optional multi-factor authenticator. Rich administrator tools are provided as part of the solution to accommodate for highly granular, differentiated access control.